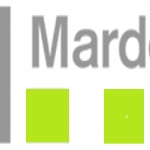 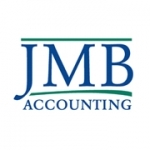 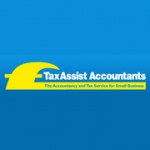 Business Taxation, Corporation Tax, Partnership Tax, Personal Tax, Inheritance Tax, Capital gains Tax, Annual account preparation Book Keeping, Payroll Management and Accounts, Paye returns, VAT recording and returns. 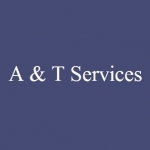 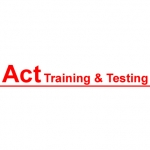 Act Training was established in 1993 to provide training and testing to individuals, businesses and organisations in Coventry, Warwickshire, West Midlands and the wider area. 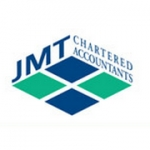 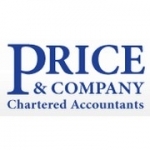 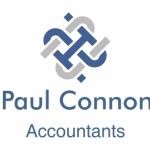 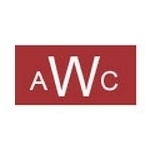 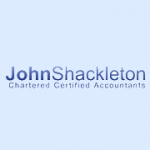 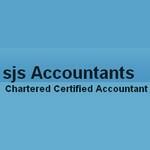 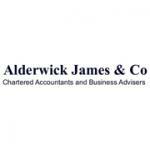 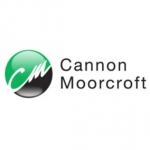 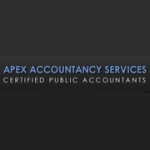 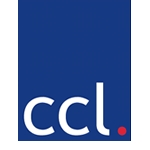 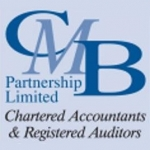 Chartered Accountant providing a personal and professional service to businesses and individuals in Wakefield and the surrounding area. 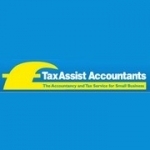 Come in to see how we may be able to save you tax and avoid fines and penalties! 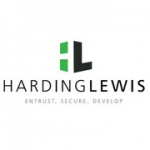 Is your business listed for Bookkeeping in UK?